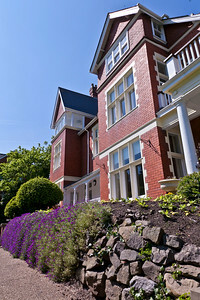 Humanist Wedding Photographer in Wales. 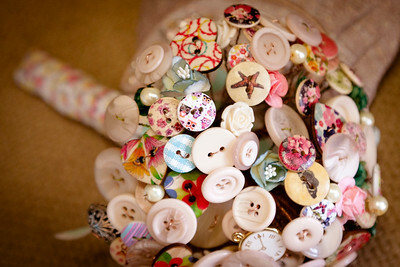 Wedding photography in Wales - provided for non-religious humanist/secular wedding ceremonies. Let us capture your beautiful wedding, where the only faith we need, is in each other. 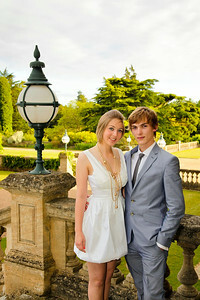 Find out more about Humanist Wedding Ceremonies in your area. 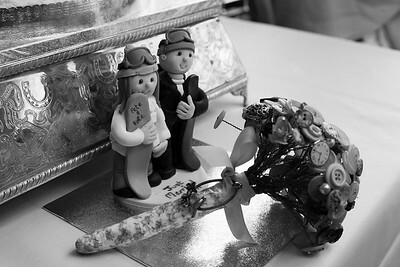 Humanist wedding numbers are on the rise, find out more on the British Humanist Association website, (BHA). 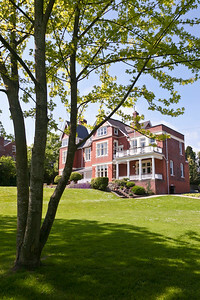 Contact a humanist Celebrant in South Wales. 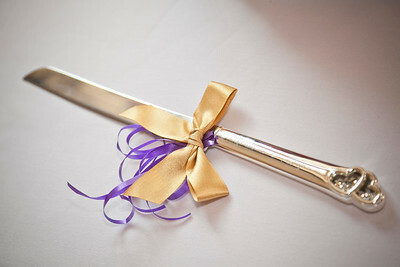 Would you also like to find out about Humanist Naming Ceremonies? This is a wonderful time when families and friends want to celebrate your special occasion, but a religious / church service is not right for you. This is an excerpt from the Humanism.org site: “We know we want to do something to celebrate our baby’s arrival, but we’re not religious so a christening wouldn’t feel right.” We hear this a lot and this is exactly where humanist naming ceremonies come in. 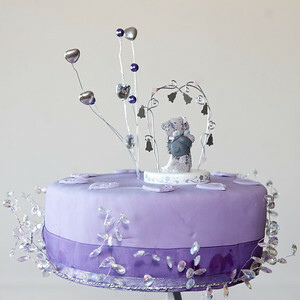 Happy, personal and relaxed occasions, they can be held where and when a family choose. 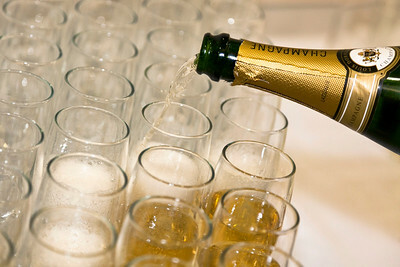 Naming ceremonies are relatively new and increasingly popular. They are organised by the many parents who know that they want to mark their child’s arrival but who want to do so in a way that isn’t religious ...more here. Looking for a Christening photographer in Newport, Gwent, South Wales? We provide photography for Baptisms, Christenings and Baby Naming Ceremonies in Wales...more here. 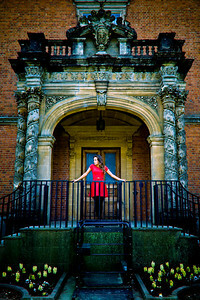 Humanist wedding photographers, celebrants and venues. Photography for non-religious weddings in Wales. 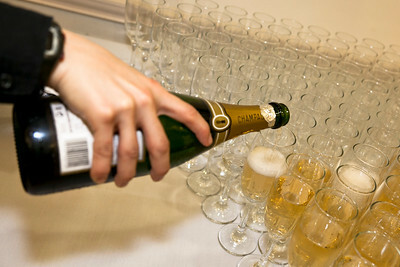 Creative, professional photography for humanist wedding ceremonies in Wales. 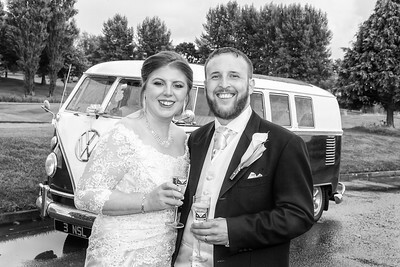 Humanist / secular wedding photographer in Wales. 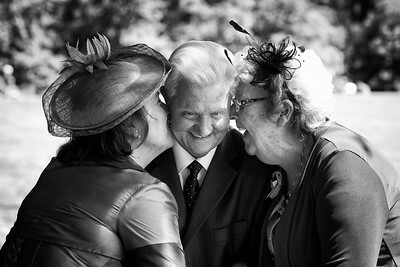 Humanist Ceremony: Wedding Photographer in Wales, Nick Fowler. Secular Wedding Ceremony in Wales. 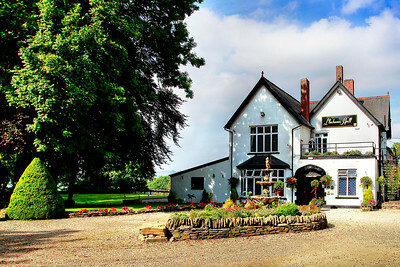 Llechwen Hall Hotel & Restaurant. 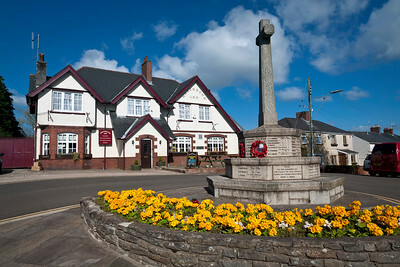 Llanfabon, Nr Pontypridd, Mid-Glamorgan, CF37 4HP. 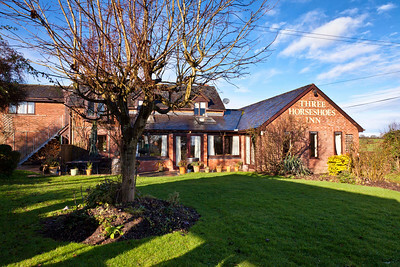 Humanist Wedding Receptions at the Three Horseshoes in Bromley Hereford. 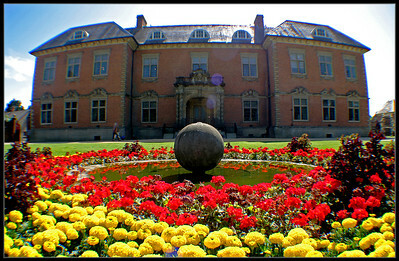 Tredegar House Wedding Venue in Newport, Gwent, South Wales. Are you looking for a humanist wedding photographer in South Wales? 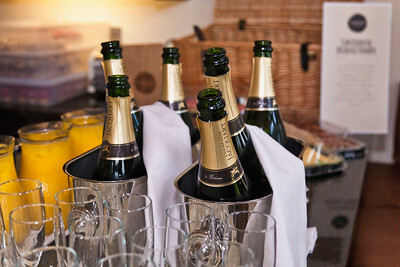 We would love to hear from you - Contact Us about your wedding plans.